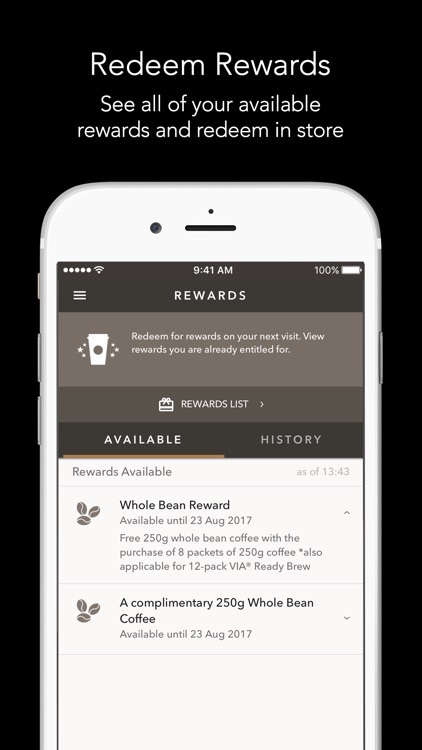 Start earning rewards for free beverage, food or whole bean coffee with every purchase, right in the app. 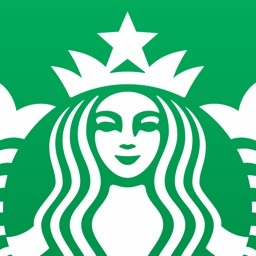 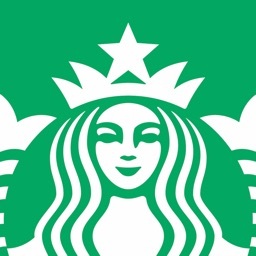 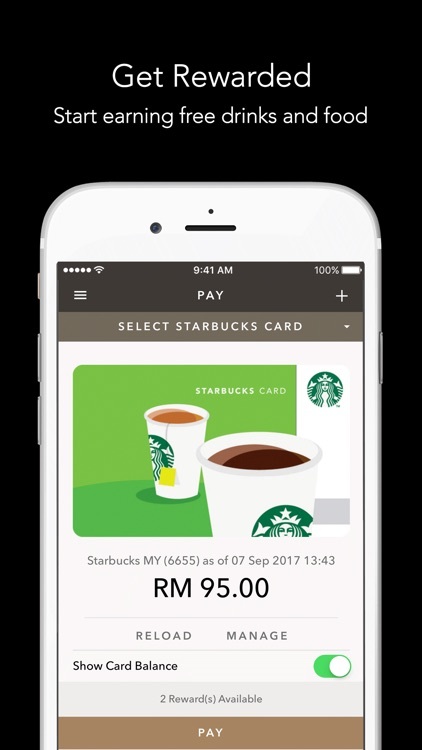 Pay for your order or redeem rewards using the app at any Starbucks store in Malaysia. 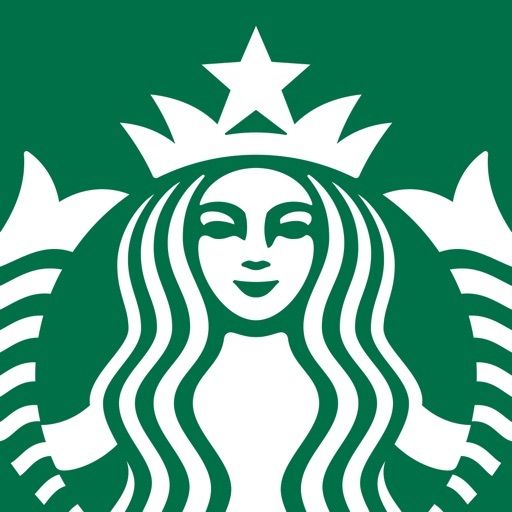 Track purchases to redeem rewards for beverage, food of whole bean coffee. 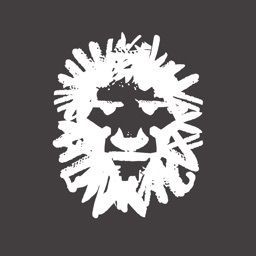 Easily manage card balances, reload or transfer balance, and view your account history. 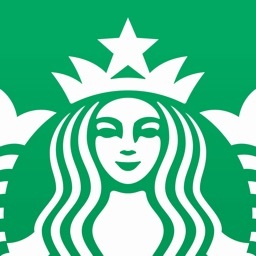 Be the first to learn about new promotions at Starbucks Malaysia. 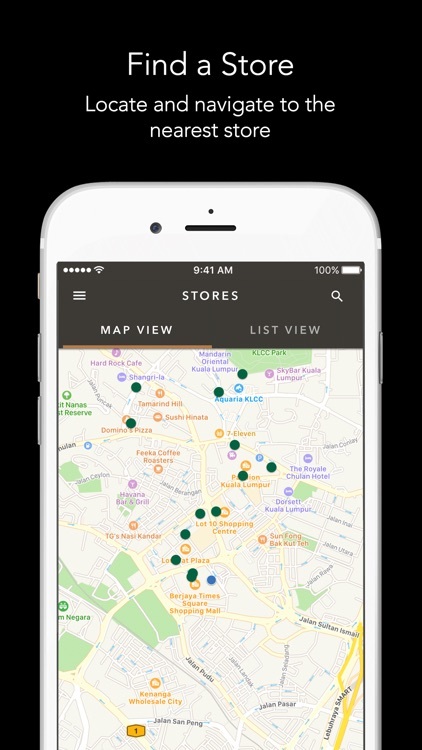 Locate stores near you, view opening hours, and get directions.